An interdepartmental task force was created to investigate mistreatment of Irish fishing fleet works. This follows claims by The Guardian newspaper that illegal African and Asian migrant workers were being used a cheap source of labor on Irish Trawlers. Those working on the task force include representatives from the Departments of Jobs Enterprise & Innovation, Justice, Transport, Tourism and Sport, Food and Marine, Agriculture, along with the Attorney General’s office and the Ireland police task force. Simon Coveney, Minister for Agriculture, chaired the group on Thursday, November 18th, 2015. One of his goals was to address allegations, particularly ones that pertain to the safety of workers. He explained that the police force of Ireland established a project that addresses the concerns of potential human trafficking in the maritime sector. This includes fishing. Ken Fleming of the International Transport Workers’ Federation (ITF) claimed that 90 percent of fishing vessels are involved in human trafficking and he has been trying to raise awareness of it for nearly 10 years. He produced a report in 2008 and 2010 about the predicament and sent it to every government minister. He told the Irish Times that unfortunately, nothing was done. Fleming warned of making rash decisions, saying that the government needs to get all stakeholders (boat owners, ITF and the Federation of Irish Fisherman) to aid in eradicating human trafficking. He said that rounding up people and rescuing them will not solve the problem as they can be easily replaced. Fleming proposes two choices: to establish a work permit system or to end the supply of forced labor. If a permit system is created, monitoring would need to take place to ensure people are treated equally. It permits are not issued, then the priority would be to get crews home safely and end the supply of forced labor. 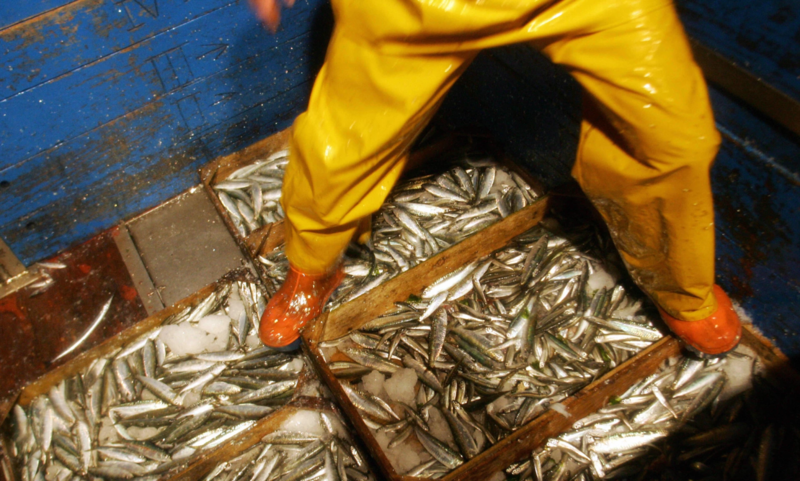 The Services Industrial Professional and Technical Union called Coveney to introduce employment protection, a strict inspection process, and proper training for migrant worker working in the fishing industry. Luis Gay is a sophomore attending the University of San Francisco, pursuing a Biology degree and Biochemistry Minor. He is a Social Media Assistant at Cancer InCytes Magazine. This photo can be found in The Guardian. National Investigation on the Treatment of Fishing Fleet Workers was originally published @ cancerincytes and has been syndicated with permission.